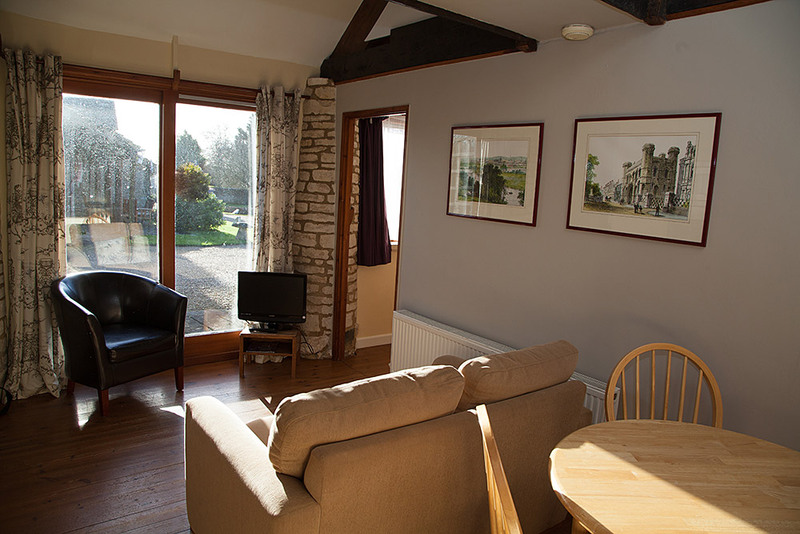 These compact, south facing cottages with patios overlooking the courtyard all have an open plan sitting, dining and kitchen area. Downstairs: 1 Double bedroom, shower, hand basin and WC. 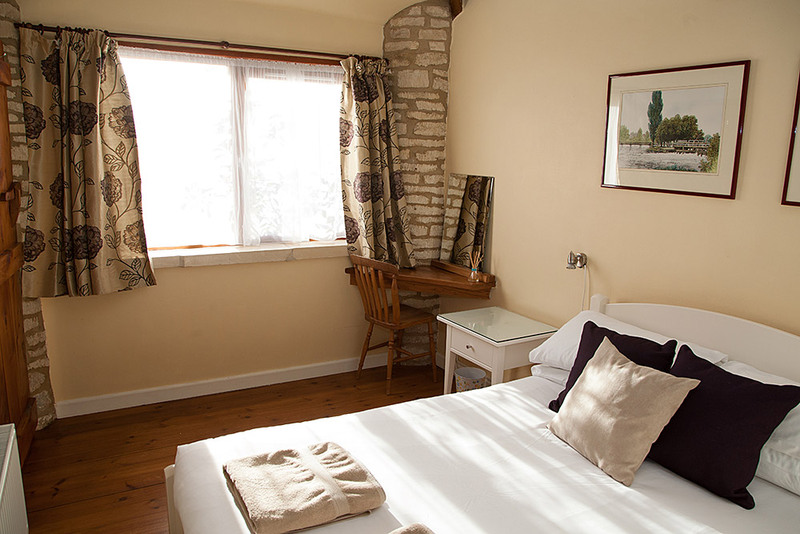 (Barnend has a bath with overhead shower). 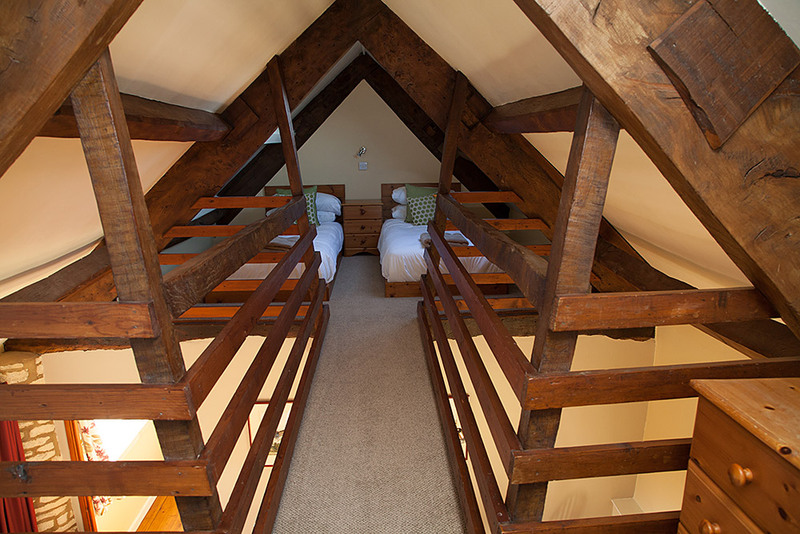 Upstairs: 1 twin bedroom situated in the eaves and accessed by steep, open tread stairs.